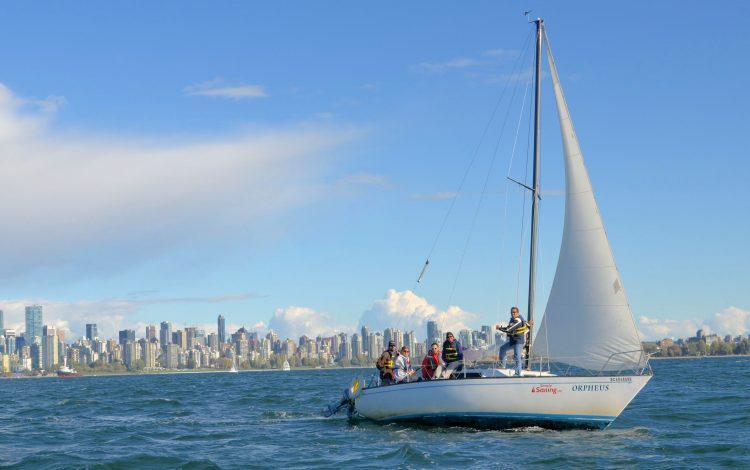 Beneteau 40 Boat Rental - A great sailing experience! 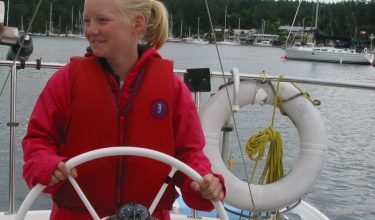 THANK YOU FOR CONTRIBUTING TO A GREAT SAILING EXPERIENCE ! We all have been talking about our wonderful sailing this summer and wanted to thank you and Nanaimo Yacht Charters for providing such a great boat and in particular the efforts you folks went to to respond to our needs and in especially your flexibility with the return date which allowed us to take in the last day of our flotilla. 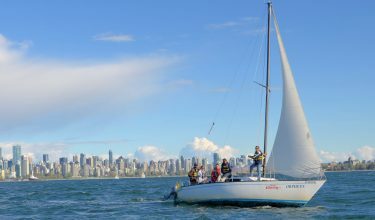 This is the second time we have chartered from Nanaimo Yacht Charters. We were so satisfied with the boat and service last year that we did not even bother to contact anyone else. We weren’t disappointed! I expect we will be chartering on the coast in the future and I can assure you that Nanaimo Yacht Charters will be the first place we will call.